Janet McKinney has worked with the preschool at Lutheran Chapel for 16 years. She has served as the Director of the Preschool for 14 years. 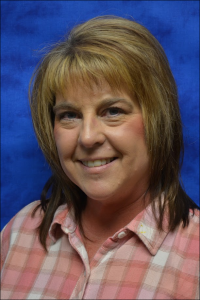 Prior to joining the staff of Lutheran Chapel Preschool, Janet worked in the medical field. Janet and her husband, Danny, have a daughter that is married and employed at the Gaffney School for the Deaf and Blind. In her free time, Janet enjoys reading and spending time with her family.